Is it safe to eat lettuce? 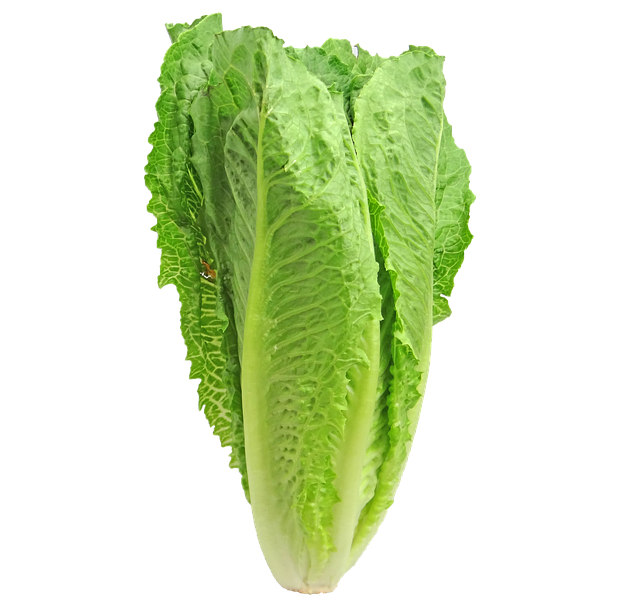 You might have heard about the E. Coli outbreak in the U.S. and Canada linked to romaine lettuce. So far, over 43 people have been infected across 12 states . What do we need to know about the E. coli outbreak? How can we keep ourselves safe? 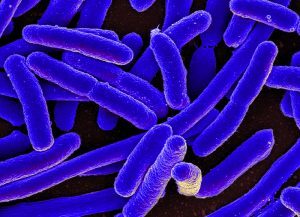 Escherichia coli (also known as E. coli) are bacteria found in the “environment, foods, and guts of people and animals .” E. coli infections start when you swallow the bacteria . Not all types of E. coli cause illness, but some types do. The CDC recommends that the public avoids eating romaine lettuce grown in the Central Coast growing regions of northern and central California. No specific grower or seller has been identified to be contaminated. Lettuce grown in other regions, such as Florida and the other parts of California, are not linked to the outbreak. Check your bags of romaine lettuce to see where it is from. Make sure it was not grown in the contaminated area. If you do not know where your romaine lettuce was grown, do not eat it and throw it away. If you do not know if your lettuce is romaine or whether a salad mix contains romaine, do not eat it and throw it away. The Food and Drug Administration plans to add labels to romaine lettuce that will include when and where the lettuce was harvested. However, it may take some time for the labels to be created. Dr. Judy Harrison, Professor and Extension Foods Specialist at the University of Georgia, wants people to realize the key role food safety plays in our health before food even reaches our plate. How can you prevent foodborne illnesses? We as consumers also need to keep food safety in mind. Dr. Harrison explains four easy ways to prevent foodborne illnesses in our homes. Always wash your hands before touching food and after handling raw meats, poultry, fish or eggs. Use dish detergent and hot water to clean any surfaces that will come in contact with your food. These include kitchen counters and cutting boards. Rinse fruits and vegetables under clean, running water before you eat them. Keep raw products like raw meat that must be cooked away from foods that can be eaten without cooking. 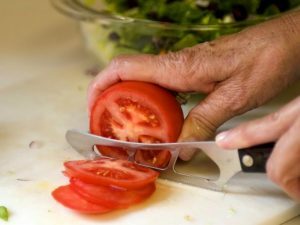 If you only have one cutting board, wash it well after cutting raw meats before using it with other foods. Do not put cooked foods back on dishes that had the raw product on them unless you wash the dishes well in between. Store raw meats, poultry, fish and eggs on the lower shelves in your fridge. Put foods that are safe to eat without cooking on the upper shelves. It is best to use food thermometers to check the temperature of foods. Use this temperature guide to make sure you have cooked them long enough. If you do not have a thermometer, it is best to cook meat and poultry until there is no pink meat left. The juices should be clear with no blood or brown liquid in the juice. Cook eggs until the yolk and white are firm and you cannot see any liquid egg remaining. Reheat leftovers until they are steaming hot or they reach at least 165 degrees F if you have a food thermometer. Put foods back into the refrigerator as soon as you are finished. Divide large amounts of hot foods into smaller portions to cool quickly.